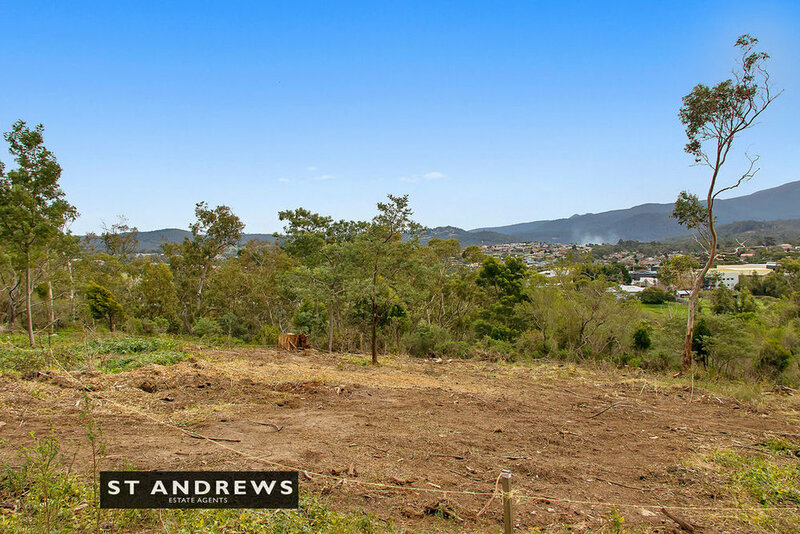 This large 5,868m² vacant site represents an exceptional opportunity to develop a substantial dream home, subject to the usual approvals, within very close proximity to all that Kingston, one of Hobart’s prime growth corridors, has to offer. The Land is zoned “Environmental Living” under the Kingborough Council Scheme. Permitted uses include residential, visitor accommodation, education and occasional care, community meeting and entertainment uses such as a church, art and craft centre or public hall under this zoning. The land is being sold with development approval for the construction of a family home. Interested parties can be provided with details on request. 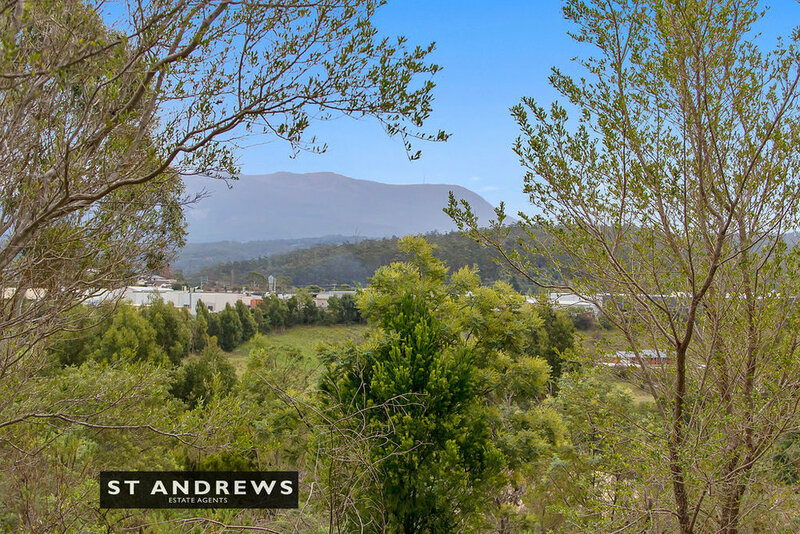 Nestled amongst one of the hilltops of Kingston and offering expansive rural views encompassing Mount Wellington. These vistas of pasture and rolling hills are matched by the site’s exceptional natural sunlight. Close to leading schools, Kingston Shopping Centre, Kingston Beach, Kingston Golf Club (opposite) recreational sporting facilities and all local services, with convenient living assured. This is a rare opportunity to secure such a large DA Approved site in close proximity to Kingston’s vibrant and expanding commercial centre.